NASHVILLE, TN Fans eagerly awaiting new music from reigning CMA and ACM Entertainer of the Year Luke Bryan don t have much longer to wait before his fifth studio album „Kill The Lights“. „Kill The Lights“ was produced by Jeff Stevens and Jody Stevens and contains 13 songs, six of which were co-written by Luke including the title track. The album s first single Kick The Dust Up was written by Dallas Davidson, Chris Destefano and Ashley Gorley and is also the name of Luke s 2015 tour. 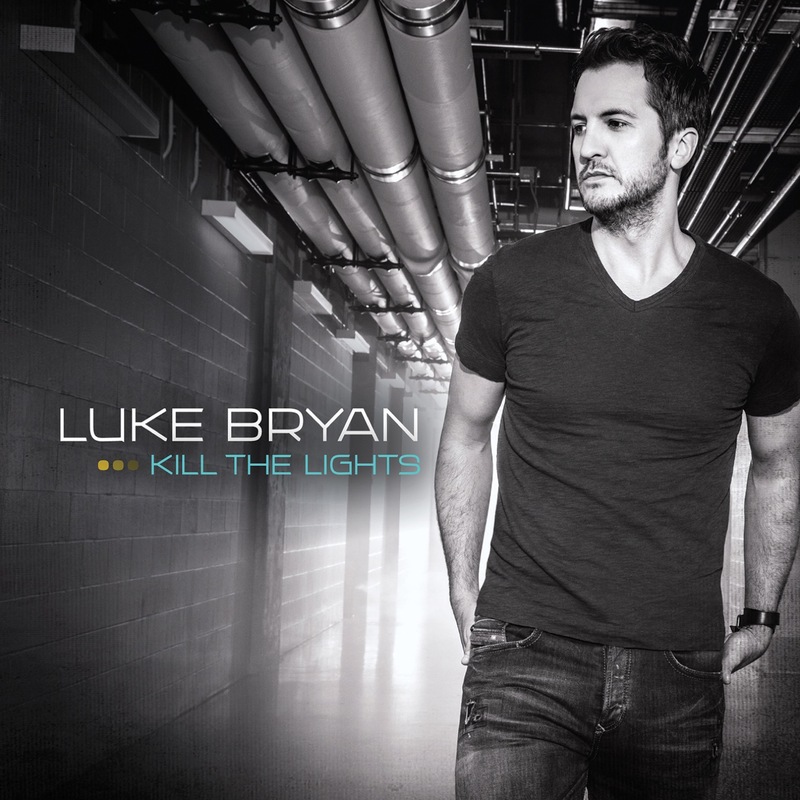 „Kill The Lights“ is the follow up to Luke s most successful album to date, Crash My Party, which contains six consecutive No. 1 singles, is certified Double Platinum and has currently sold over two million copies with eight million digital downloads. On August 7, Luke will release KILL THE LIGHTS, his fifth studio album and the follow up to his most successful project to date, CRASH MY PARTY, which contains six consecutive No. 1 singles, is certified Double Platinum and has currently sold over two million copies with eight million digital downloads. Luke’s new concert tour, “Kick The Dust Up Tour,” which is also the title of the first single from KILL THE LIGHTS, will continue through October and includes seven stadium dates.